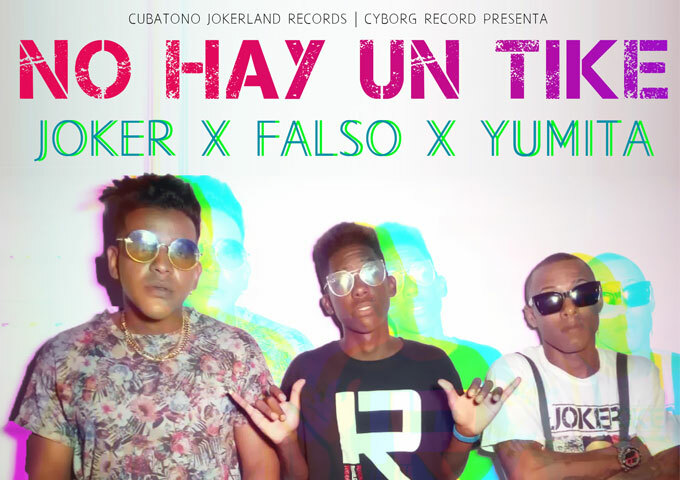 NEW YORK, October 2018 – JOKER x Yunita x El Falso recorded the single “No Hay UnTike ” in the popular Cyborg Records studio in Havana, Cuba and it has already received airplay in Venezuela, Mexico and other Latin radio stations. With a Cubaton party vibe, the song starts with sing-along lyrics and references to the social lifestyle and reality of partying no matter the circumstance with the Cuban youth generation. 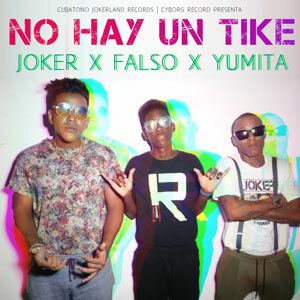 The lyrics of “No Hay Un Tike” which translates to “there is not a ticket,” is a clever mixes humor and blasé of the musicians – lead singer JOKER, the beat producer El Falso, and Yumita – who are all from the inner-city streets of Havana, Cuba and understand that despite the situation with money (“moni”), the party must go on. Clearly, the song that touches on the realities many Cuban youth – a life with limited funds, access to the best rum in the world, and blasting “Cubaton” style music with your “acere” or close friends – the video captures the group delivering witty and bold lyrics to a hypnotic Cuban trap beat. 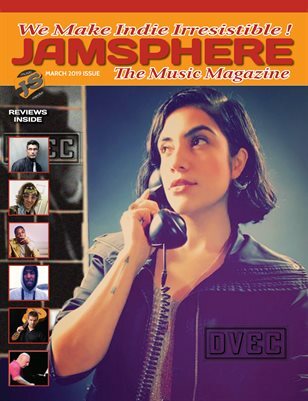 While three artists are not new to the underground Cubaton and Cuban Reggaeton scene, this debut single is the first of many music collabs with this team that combines melodic flow and flashy style. The video for “No Hay Un Tike” was filmed in a private location in Havana, Cuba with the background of a pool party with real Cubans of all flavors who come from the artists neighborhood Central Havana. 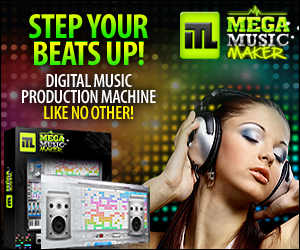 JOKER, the Prince of Cubaton, who has an underground music following in Cuba has the women moving and shaking their hips with the bass and timba heavy Cubaton beat production. The video was recently released on YouTube and social media to capture the songs essence of a local Cuban point-of-view in a neighborhood venue. 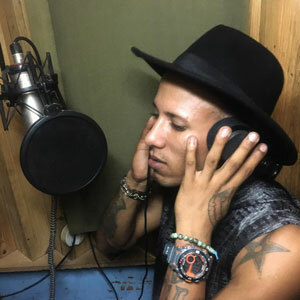 The future releases from JOKER include collaborations from popular Cuban artists in the Cubaton genre like El Negrito, El Kokito, El Yordano 23, Yumita and Gomila.